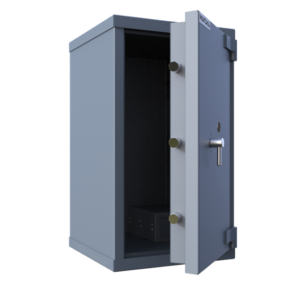 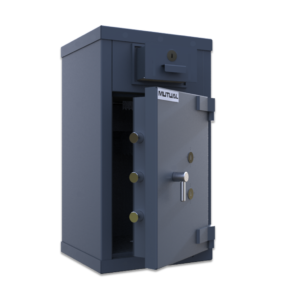 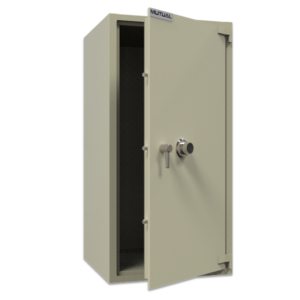 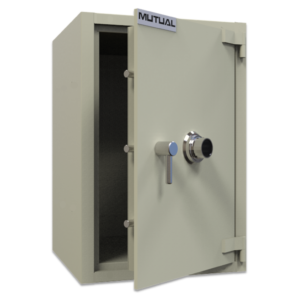 The Mutual SABS Safes range is manufactured using high technology barrier materials. 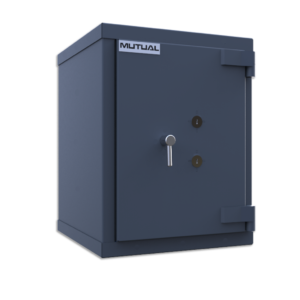 This is to ensure the strongest protection against attempted burglary. 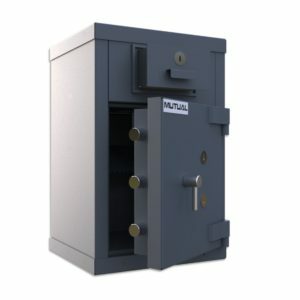 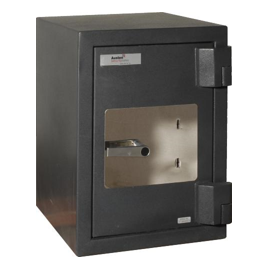 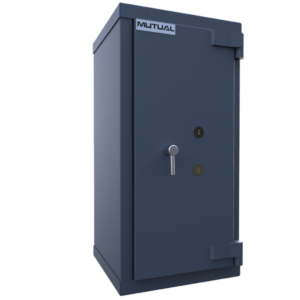 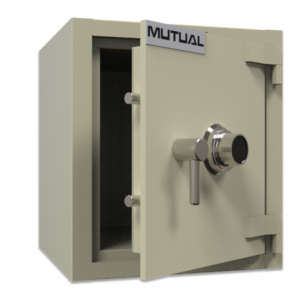 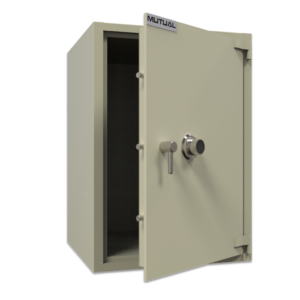 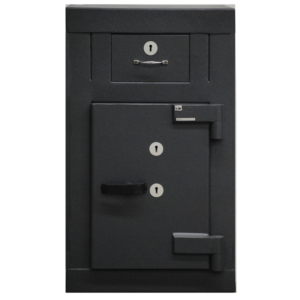 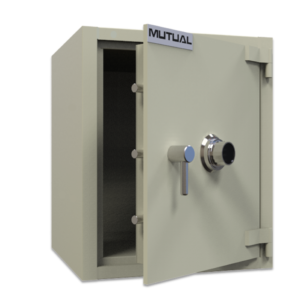 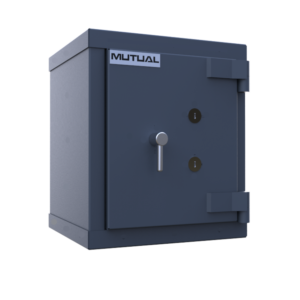 With many years of experience and a trusted name in the security market place, Mutual has constructed and designed its range of SABS safes to accommodate different volumes, of secure storage capacity, as per the customers requirements. 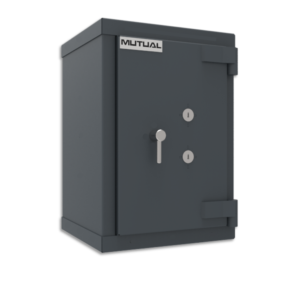 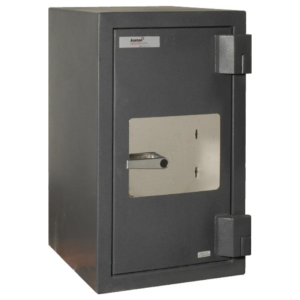 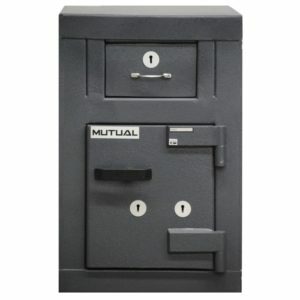 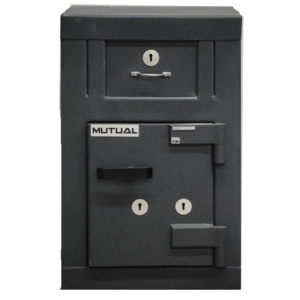 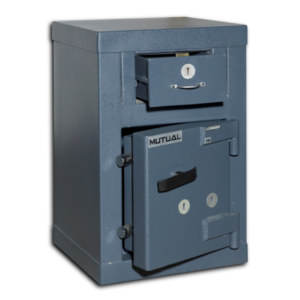 The Mutual Cat 2 ADM, Cat 3, Cat 4 or Cat 5 SABS safes serve as a multi-functional safe with an overnight insurance protection of R50 000-00, R100 000-00, R200 000-00 and up to R300 000-00 respectively. 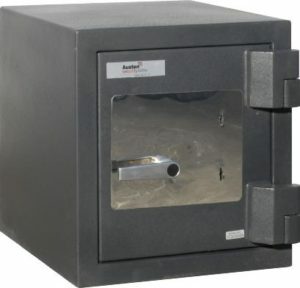 The door locks are protected by dual plates of tempered glass which will activate 2 randomly placed relocking devices in the event of an attack on the safe. 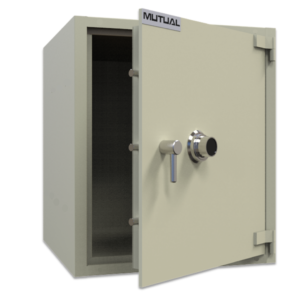 The highest quality in protection. 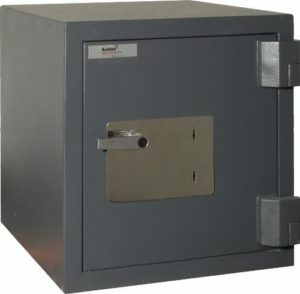 Locking can also be modified to electronic (digi) or keylock if required.